Mrs. Faye Graves, age 73 of Westmoreland, TN, passed away Monday, April 15, 2019. Funeral Services for Mrs. Graves will be conducted on Friday, April 19, 2019 at 1:00 PM from Lakeside Church of God of Prophecy with Dr. E. C. McKinley, Bro. Mike Creasy, Bro. Gerald Graves and Bro. Chris Weathers officiating. Interment will follow in New Hope Cemetery. Pallbearers will be Stacy Graves, Scotty Graves, Spence Creasy, Josh Graves, Willie Holmes, Travis Carter, Chad Fields and Tyler Graves. Honorary pallbearers will be Payton Creasy, Angela Fields, Taylor Graves, Connor Graves, Cullen Graves, Caleigh Graves, Adison Creasy, Isabella Graves, Walker Graves, Hannah Goolsby, Alec Creasy, Wrigley Fields, Greer Nash Fields, Terry Spears, Donna Smith, Teresa McPherson and Brenda Taylor. 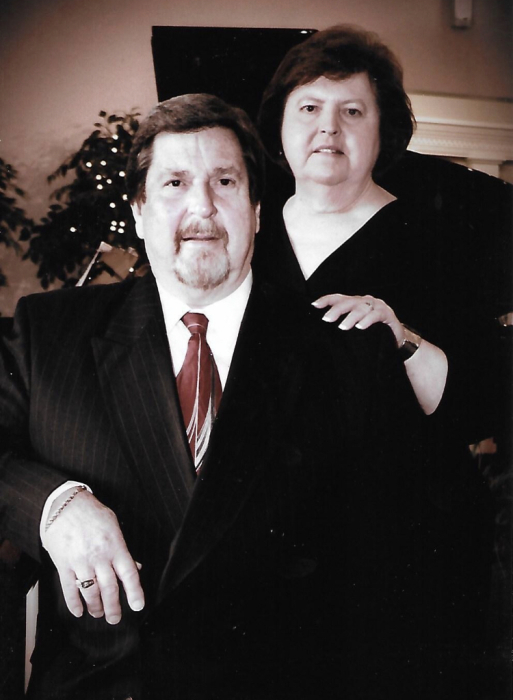 The family will receive visitors on Thursday, April 18, 2019 from 11:00 AM to 9:00 PM at Woodard Funeral Home, and on Friday, April 19, 2019 from 10:00 AM to 1:00 PM at Lakeside Church of God of Prophecy. Mrs. Graves was a member of Lakeside Church of God for over 65 years. NOTE: In lieu of flowers the family request you make donations to the American Cancer Society, Sarah Cannon Cancer Center, Westmoreland Care and Rehab Vacation Fund or St. Jude's Hospital. These can be made at the office of Woodard Funeral Home.